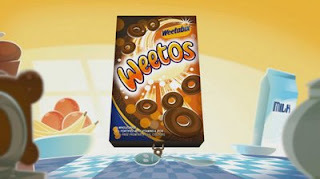 I was pleased to see the Weetos ad on telly this morning. Nice. I bet when you did see it there was nobody else about so you could say 'I did that !' 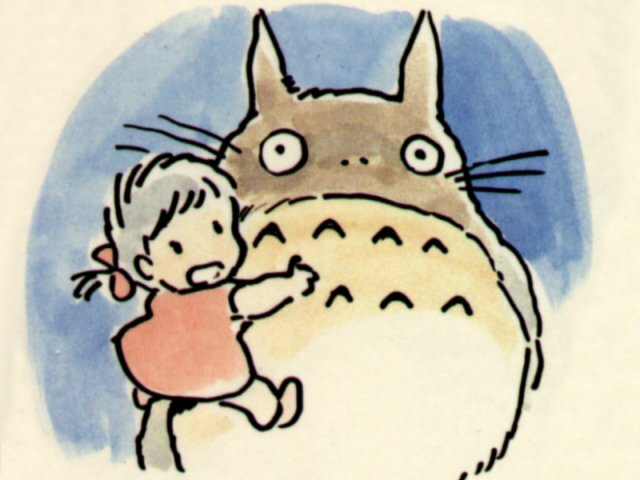 What studio did the advert ? ah well. anyway, it's always great to see something you did on tv! Cheers for stopping by mine!